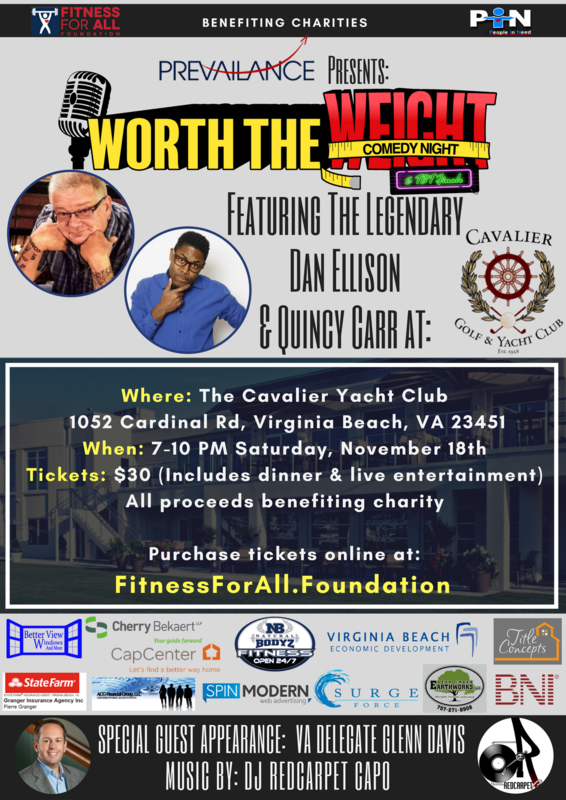 Join us for dinner, entertainment, music, and Total Body Transformation awards on November 18th at the renowned Cavalier Yacht Club! 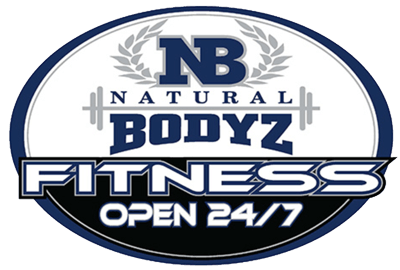 All proceeds are donated to two charities – Fitness For All Foundation and P.I.N. ministries! Event begins at 7pm.